From the perspective of an American, the UK dance music scene can get rather complicated—particularly with something like dubstep, which according to many English people is something we’re not really allowed to do. When sounds and ideas do filter out of the morass, however, it’s hard not to be inspired. Burial’s Untrue brought the sounds of ambient garage and two-step to thousands of virgin ears, while 2010 ushered in new interest with the rise of Night Slugs and their stream of hyper-kinetic ‘future bass’ releases. Hearing Girl Unit’s “Wut” for the very first time was on par with my young punk self discovering Bauhaus (though admittedly without the pleasure of making fun of David J’s perm). Three years later and I’m holding Kahn‘s self-titled EP, a deft combination of reggaefied dubstep and grime with trip-hop and pop elements woven throughout to brighten up an otherwise gritty aural landscape. With a slightly nostalgic air hovering about it (“No More” in particular, with its Tricky B-side vibe and Portishead samples), the EP has something of the feel of a love letter to the Bristol-based producer’s influences. It’s certainly a tragic romance; apart from the booming and bombastic single “Badman City”, Kahn lurks in the waters of half-tempos and melancholy. This has the effect of making a couple of the tunes feel a bit listless at times. Guest vocalists are supposed to lend weight, but here they’re occasionally crushed. The slouching and sullen flow of Jabu (fellow Bristolians Amos Childs and Alex Rendall) takes a backseat to the spacey stabs and liquid production of “Snake Eyes”. Black Canvas‘ Rider Shafique breaths more life into the sparse, roots-influenced “Prophet”, preaching arcane doom upon mankind beneath snapping hi-hats and rumbling bass, yet again it’s the instrumental that captures the most attention. Roll Deep MC Flowdan is the exception, spitting out a powerful growl on “Badman City” that almost feels as though it could stand on its own. The track itself is classically massive, with booming bass and compressed synths that hark back to earlier productions like “Dread“—the mood is still heavily ominous, but this is a party. 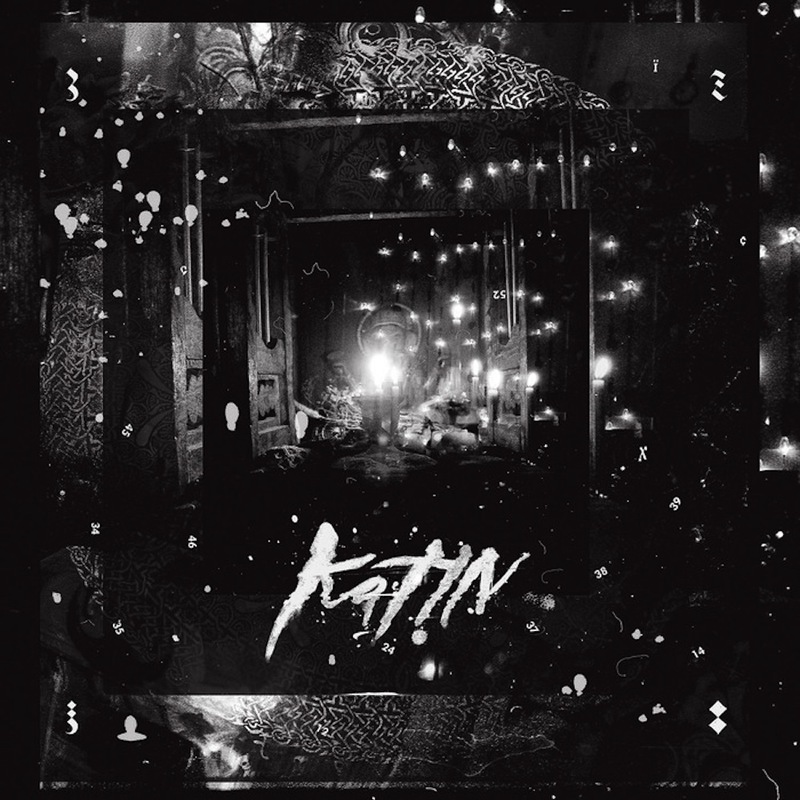 It’s difficult not to consider it the highlight of the EP; Kahn has shown that he can turn a banger like a beast, and experiencing this huge tune in the middle of more introspective vibes is a bit awkward. It’s rather like having your rave shut down by the cops ten minutes after the headliner comes on. Kahn is out now via Black Box. You can listen to “Badman City” here.